Kevin J. Campbell came to ALG with considerable litigation experience, with an emphasis in real estate disputes, tort-based actions and contract disputes. 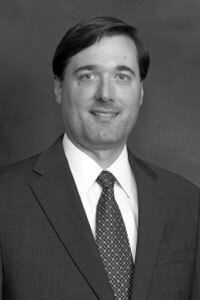 Mr. Campbell has successfully advocated in both trial and appellate courts. Since joining the firm in 2008, Mr. Campbell has expanded his practice experience into the areas of employment litigation, general defense and risk management, as well as school finance. Mr. Campbell also brings considerable transactional experience to the firm, including incorporations, real estate closings and drafting commercial documents.